A list of all current board and staff members at St. Francois County Health Center. 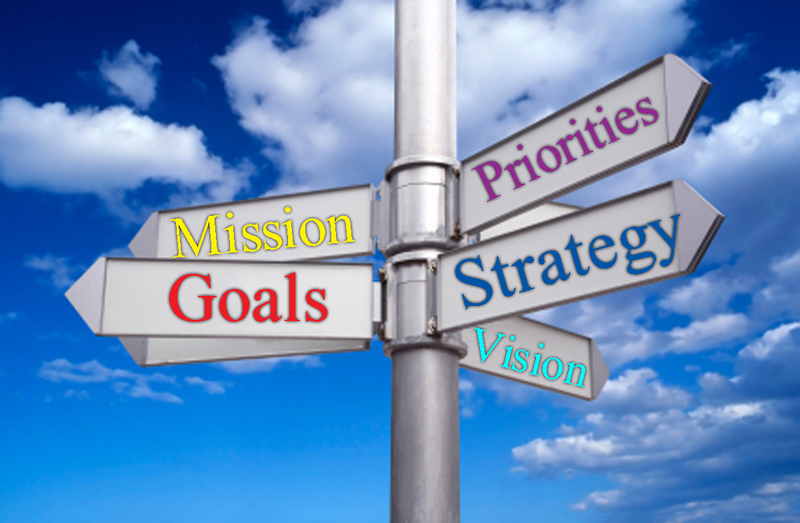 Our priorities and goals in serving the community of St. Francois County. 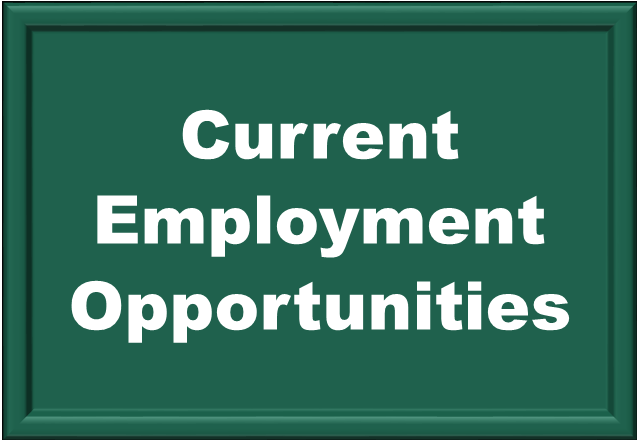 A list of current employment opportunities available with St. Francois County Health Center. 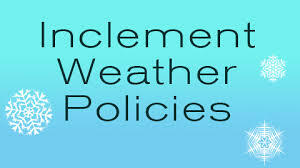 Holiday closing and inclement weather policies for SFCHC. The mission of the St. Francois County Health Center is to promote and protect the health and welfare of the public through assuming a leadership role in assessing community health needs to develop and sustain effective programs that will assure a healthy community through disease prevention and education. Our vision is to be a leader in public health, education, and environmental safety, actively forming partnerships and alliances that will enhance the quality of life through services offered to our community. We strive to provide dependable, efficient, quality services to all citizens and visitors of St. Francois County Health Center. Below is a list of links available for information about St. Francois County. You may click on the listed icons below for quicker search links to help serve your needs. Many health factors shape our communities’ health outcomes. Indicators that are looked at include health behaviors, clinical care, social and economic areas as well as the physical environment. There two types of health outcomes that are measured to show how healthy each county is: how long people live (mortality) and how healthy people feel (morbidity). These outcomes are shaped by many factors that, in turn, can be influenced by policies and programs being made. Check out your counties health indicators to see how you compare against other Missouri counties. 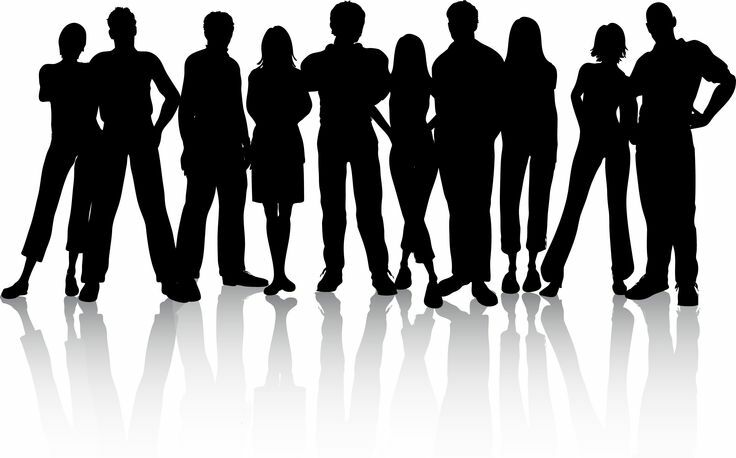 OSEDA cooperates with partners in analyzing data from social and economic groups who want continued improvements for communities, enterprises and people. Every 10 years the US Census collects data from every state and configures various totals on several different programs from how many people live in each county to indicators that break down economic statistics. The stats received from this census also controls different areas of the government. CHSI (Community Health Status Indicator) goal is to provide information that has key health indicators where local communities may encourage one another to improve on their communities health. This report is not only for public health professionals but for community members that are concerned about the health in their areas. MICA (Missouri Information for Community Assessment) is an interactive system that allows the user to create and download tables, based on selected variables from the following data files. MO-BHEW (Missouri Behavioral Health Epidemiology Workgroup) The mission of MO_BHEW is to create a system to collect, monitor, integrate, and analyze substance abuse and mental health data to produce a comprehensive and accurate picture of behavioral health issues in Missouri and our communities. Find popular facts about population, income, etc. and frequently requested data about your local communities. Community data profiles are available on various subject areas such as cause of death, chronic diseases, unintentional injuries, prenatal and others.